Essence: A sadhak should put good efforts and make these efforts a sadhana. Life itself becomes an effort. 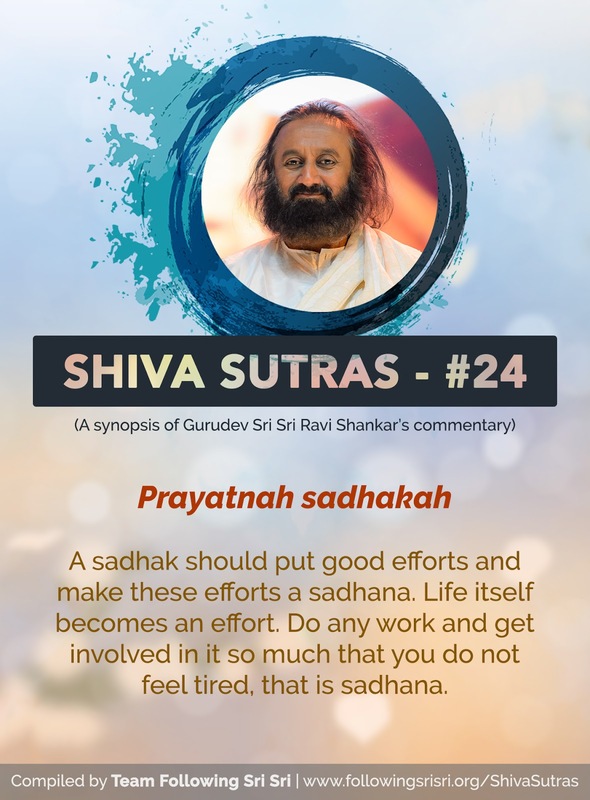 Do any work and get involved in it so much that you do not feel tired, that is sadhana.